And she’s off! 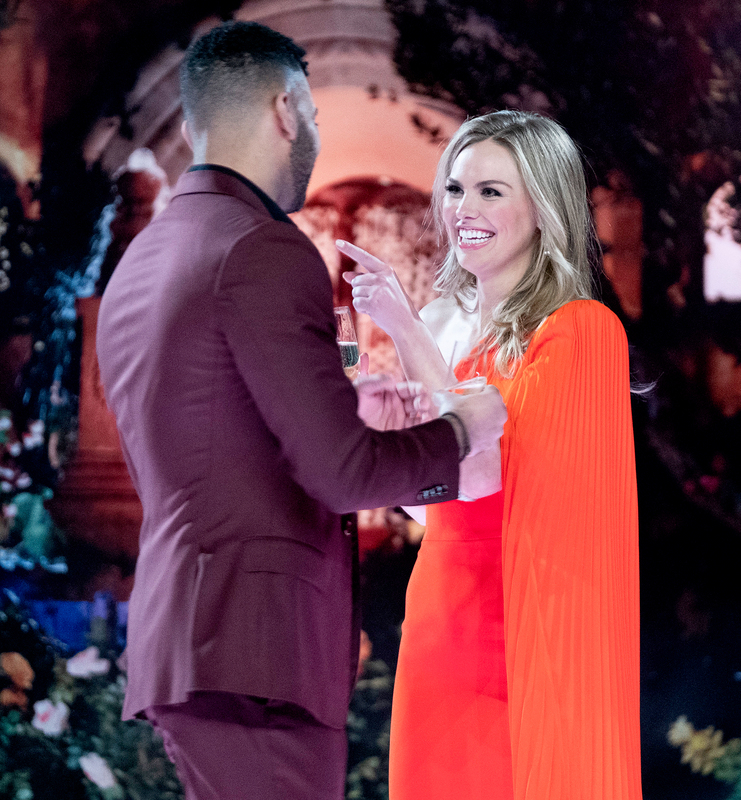 Hannah Brown was announced as the latest Bachelorette during the Bachelor season 23 finale on Tuesday, March 12, and she jumped right into her new duties. Shortly after Chris Harrison introduced Brown, 24, as the star of The Bachelorette season 15, he told the former pageant queen that they were going to kick things off early and brought out five suitors for her to meet. The first, Luke, told a visibly nervous Brown that she looked “absolutely stunning.” He noted: “I cannot wait to get to you know on a deeper level.” Dustin, the second contestant, brought out glasses of champagne to reference Hannah’s failed toast with Colton Underwood. The fourth potential suitor, Connor, told Brown it is “really important” that they’re “on the same level,” and brought out a stool so their height difference wouldn’t be an issue. Luke S., who resembled former Bachelor Nick Viall, was the final contestant Brown met. “I know you’re from Alabama, and I don’t go down south often, but for you, I’d go down anytime,” he cheekily said. 'The Bachelor' After the Final Rose: Broken Engagements, Weddings, Babies, and More! 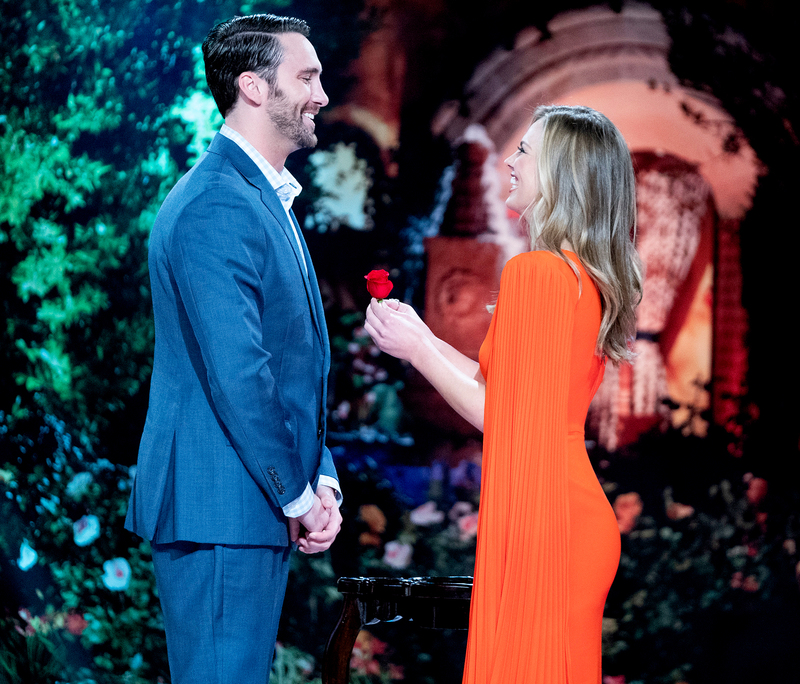 While the Alabama native was impressed by each of the men’s introductions, Cam’s rap ultimately won her over and he received the first rose of the season. The Bachelorette season 15 premieres on ABC on Monday, May 13.